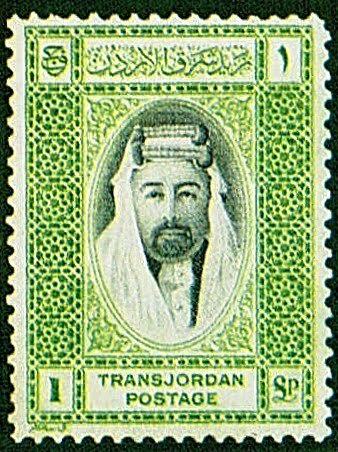 In 1933, Jordan (then a British Mandate territory known as Trans-Jordan), issued an attractive scenes set (Scott #185-98). All of the stamps but the top 1 pound value (Scott #198), which portrayed Amir Abdullah ibn Hussein, featured sites of historic and cultural interest. 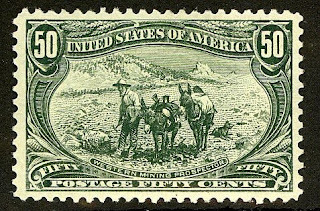 Most of the set's value is in #198, as only 1,095 were issued. Scott '11 values the unused set at $901.60, and #198 at $600.00 . I recommend purchase of either the complete set or the high value alone. 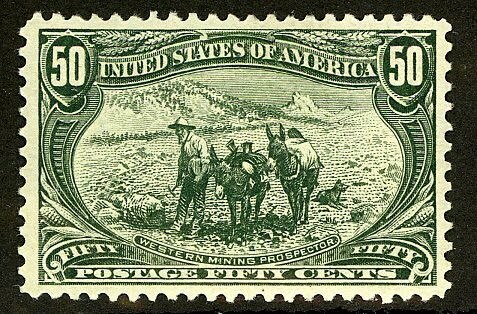 The better stamps of the Mandate period have dual market appeal to collectors of British Commonwealth and Jordan.